USE THE FOLLOWING LINK TO UPLOAD THE FRESHMAN SCHEDULE TO YOUR IPHONE. 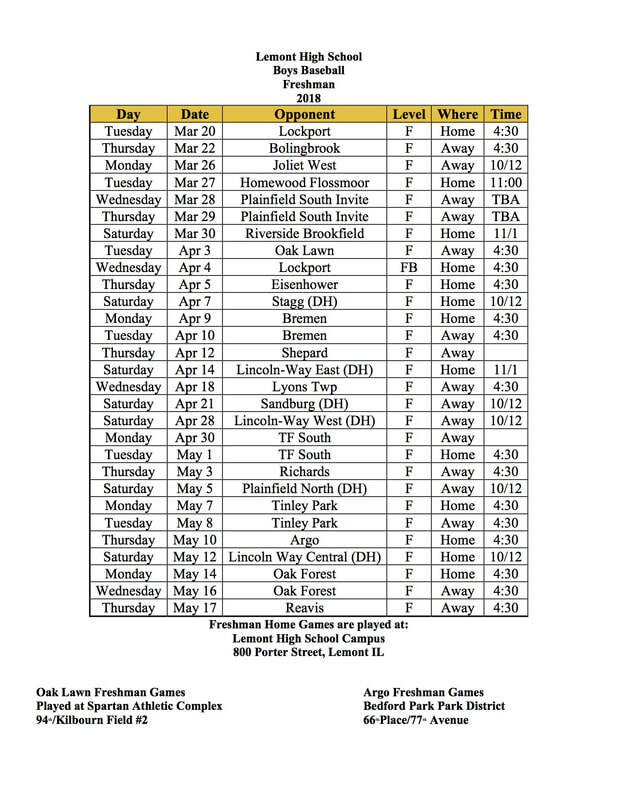 ﻿© 2015 Lemont Baseball. All rights reserved.